For those who want a close and intimate portrait of Bonhoeffer. This video follows the life of the martyred theologian as vividly recalled by those closest to him: his friends, family, and students. Included are Bonhoeffer family photographs that have never been shown before. 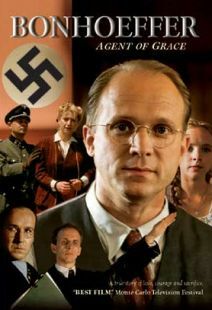 An emotionally wrenching documentary that probes the struggles and motivations of Bonhoeffer in a way that makes one ask anew: "What does it mean to be a Christian in the 20th century world?" B & W Fullscreen. 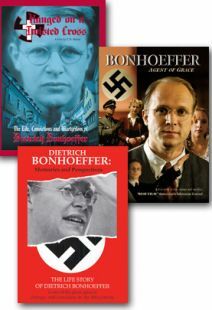 A documentary film exploring Bonhoeffer's life which features interviews with family, friends, and co-workers. 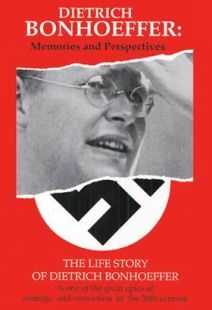 Bonhoeffer was a pastor in Germany who was aware of the threat posed by the rise of the Nazis. He opposed the Nazification of the German Lutheran church and was active in the Resistance. Arrested in 1943, he was executed in 1945 at the age of 39. 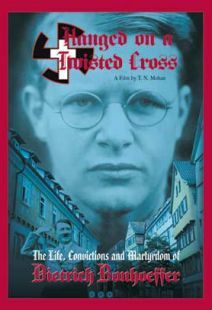 This film examines his life in three parts: his life in America, his conflicts with the church in Germany during the 1930s, and his role in the Resistance. Interviews with family, friends, and associates document the film along with many photographs from his era and excerpts from his written works. 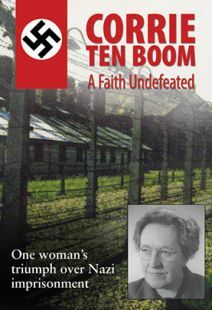 Good narration and clear voice-overs prevail in this in-depth study of a different aspect of the Holocaust period. 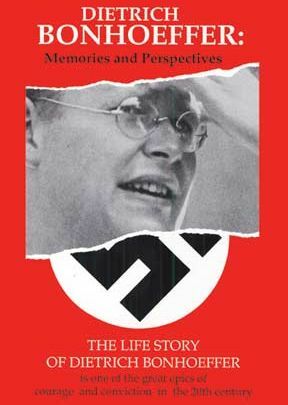 Dietrich Bonhoeffer: Memories is a fascinating look at the life and thought of this martyred theologian through the eyes of friends, family, and former students. This engaging film fills in many of the human details so that we come to see not just Bonhoeffer the stalwart theologian and witness against tyranny, but Dietrich, the human being. This is a long film but a richly rewarding one for those adults and older youth intrigued with theology and history. A good film to show to commemorate the 50th anniversary of Barmen Declaration.